Join SJMA and welcome the Year of the Pig with artmaking activities, cultural demonstrations, live performances and free admission to explore the museum. 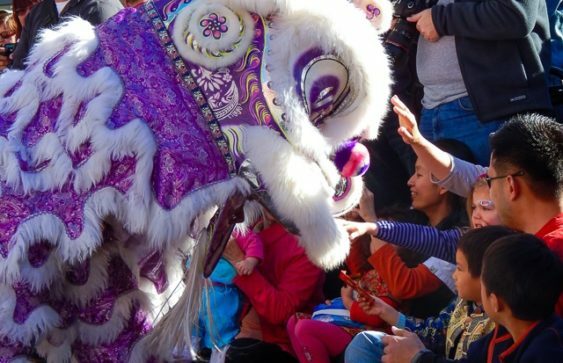 This contemporary celebration honors Lunar New Year traditions, commemorated both around the globe and here in San Jose. Explore and create with family and friends during this multigenerational program.